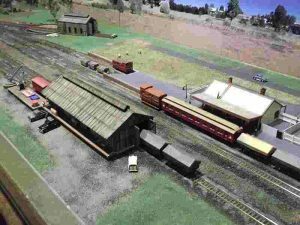 The Murray Railway Modellers meet on Wednesday nights at our club room located at the Wodonga Showground, commencing at 7pm. 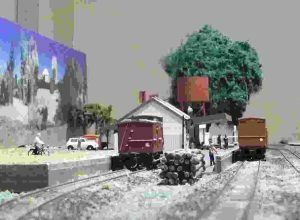 The Club currently owns two ‘HO’ layouts and an ‘N’ layout. 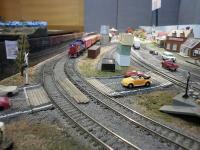 We run a show in May every year and organize trips to other model railway shows throughout the year. 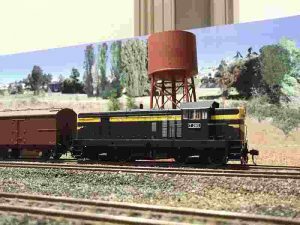 Our members are interested in N, HO, S, and O gauges. During the Show their Clubroom will be open from 10am to 3pm. 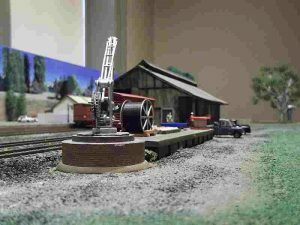 Several model railways will be operating. Admission is free; a gold coin donation would be appreciated. Children under 16 year’s of age must be accompanied by a responsible adult.